Sony DG5CL 4mm 5m Cleaning Tape Cartridge : CD/DVD Supplies & Services, CCSS Inc. 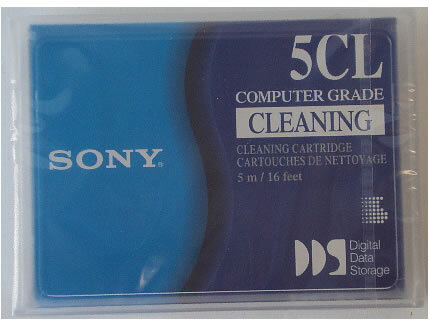 This is a genuine Sony DG5L Cleaning Cartridge. Sony cleaning cartridges are known in the market for have superior quality . Can be used with any DDS drive.